GIFT SPOON IDEAS…USE FOR COFFEE, HOT CHOCOLATE OR TEA! Nice gifts but also a great winter time activity!!! Line a jellyroll pan with waxed paper and spray it with cooking spray. In a small, heavy saucepan- combine crushed candies and corn syrup over low heat. Continuously stir as the candy melts. Spoon the melted candy into the bowl of each spoon. Place the spoons on a prepared pan with a rim so the spoons are level. Let them stay until the candy again hardens. Store in airtight container or wrap in gift cellophane and ribbons for a gift. Insert a small funnel into the top of a 3×4 resealable bag. Measure and pour into the bag- 2 teaspoons unsweetened instant tea, ½ tsp. sugar-free cranberry gelatin, and 1/4 tsp. cinnamon powder. Remove the funnel and seal the bag. Repeat for as many as desired (each gift bag should have two). Stack together two 10 ounce foam cups. Put the bags of tea mix into the top cup. Put in a jar, wrap prettily and give with instructions. 1 package lemonade mix-3 oz. Combine ingredients. Use 2 or 3 heaping teaspoons of mixture to each cup of water. Serve hot or cold. Wrap the cups in colorful tissue paper. Add a ribbon or bow. For each candy rose, spread glue on the bottom of one foil-wrapped chocolate. Firmly press the bottom of another chocolate to it. Insert florist wire into one pointed end of the double chocolates, twisting cellophane, continuing down the full length of wire with tape. Add 1 or 2 artificial leaves, if desired, securing leaves in place with florist tape. You can also make them by taking two Hershey kisses… first insert a pipe cleaner or wire into one. Next attach kisses together at flat end with tape or glue; wrap them with red saran wrap. Take 2 wire leaves and attach them to the pipe cleaner with florist tape……. For a Valentine’s Day or _____ gift make — a “Hershey Kiss” using rice krispie treats. 2. Spray a funnel using Pam and push some of the treat into the funnel making a kiss shape. 3. Put the kiss shape onto a piece of foil and wrap it up. Add a gift carad saying I love you or _________! Blend all ingredients in a food processor or blender until it becomes a smooth powder. Place mixture in small jars and decorate with fabric and ribbon– and attach the tag. Stir 1 tablespoon of cappuccino mix into 1 cup boiling water. For a richer cup of cappuccino, place 1 tablespoon of mix into 1 cup of hot milk. For you to sip and enjoy, On some cold lonely day. Adult– When caramel is melted, put the apple on a stick in crock pot; make sure it’s totally covered. 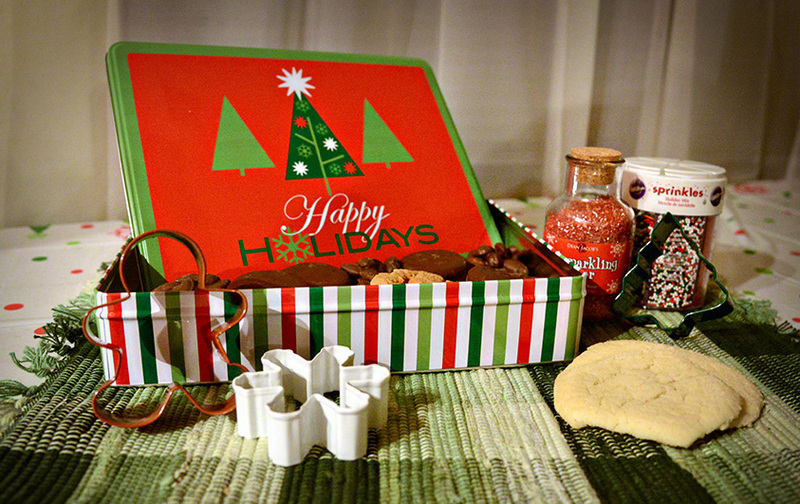 Once set, place into snack-sized zip loc bags for gifts or later! COLORED SUGARS IN PRETTY CONTAINERS to give as gifts! To make: Combine 1/4 t. food coloring, 1/4 t. water, 1/2 t. vanilla extract and 1/4 c. granulated white sugar. Mix together and spread out in a thin layer to dry. Rub out the lumps between your fingers to make the powder uniform. Use more food coloring for darker colors, and less food coloring for lighter hues. Put some sugar into a bag and add a drop of food coloring. Close the bag and, with your hand on the outside of the bag, mix the color in. You may need to add slightly more food coloring or sugar until you get the right color and texture (you don’t want the sugar to be at all damp). Tip the sugar on to a paper plate to dry. To use the sugar, tip it back into a clean bag, seal and break up any lumps which have formed. To give as a gift-layer in jars as directed above. They really do look like sand art! 3. Starting at the bottom of the tree, poke the pointed side of the tooth pick (with the gumdrop on it) into the tree. 4. Continue going around the tree until it’s covered with the candy. Use caution with young children … it can be difficult removing the toothpicks. These should only be for decoration. Click Here for directions for “Candy Cane Seeds” and “Snowman and Reindeer Poop” Gifts! Windsocks and Wind Chimes with Kids!